Photo Booth & Magic Selfie Mirror hire throughout the East Midlands. We only require a 25% deposit in order to secure your booking! along with a £25 DISCOUNT . We Offer lots of FUN and a Superior Service at a very Modest Price . As well as offering you (the Customer) so much more for so much less, we offer a quality, superior service that simply leaves our competitors in our wake. We pride ourselves in being honest, trustworthy, professional and flexible with an aspiration to provide you with a package that not only meets but exceeds all of your expectations. The Photo Booths and Magic Selfie Mirror we use are brand new and are of the highest quality. 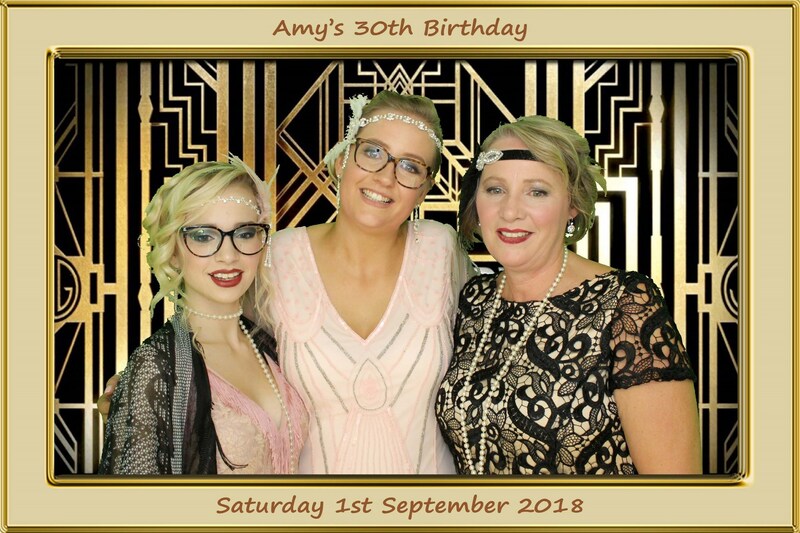 Our huge 32" touchscreens and latest photo and video booth technology, ensures you will receive a quality, fully customisable package to suit your celebration requirements. We guarantee that you will find our packages simple to understand and easy to book. 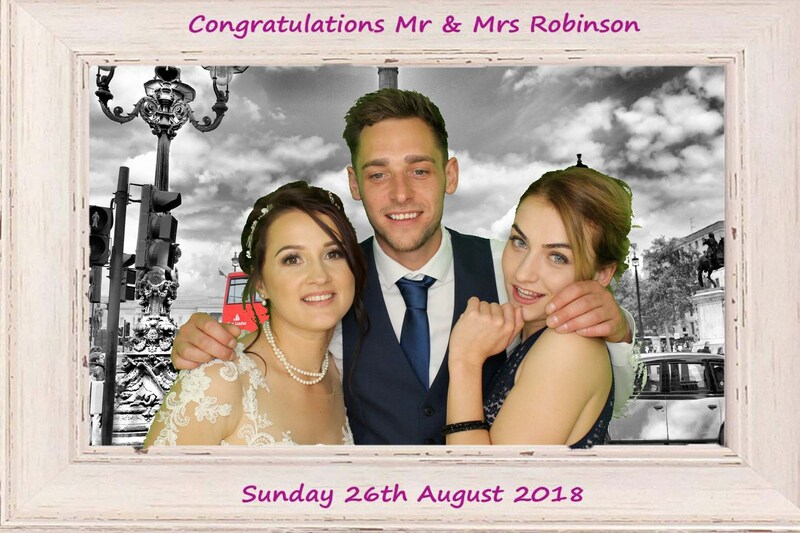 Two friendly, extermely professional Photobooth attendants will supervise the use of your Photobooth throughout your event ensuring that everyone enjoys the Photobooth experience to its full potential, whilst ensuring that your prints are correctly framed, focussed and capture the FUN element of your event. Make your Special Day the "Talk of the Town" with one of our Photobooths or our Magic Selfie Mirror. 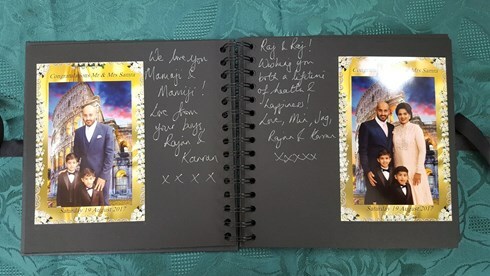 The prints will be hilarious, your guests will be entertained for hours and memories of your special day will be captured forever. Make your Birthday Party extra special and memorable - hire one of our top of the range Photobooths or our Magic Selfie Mirror. 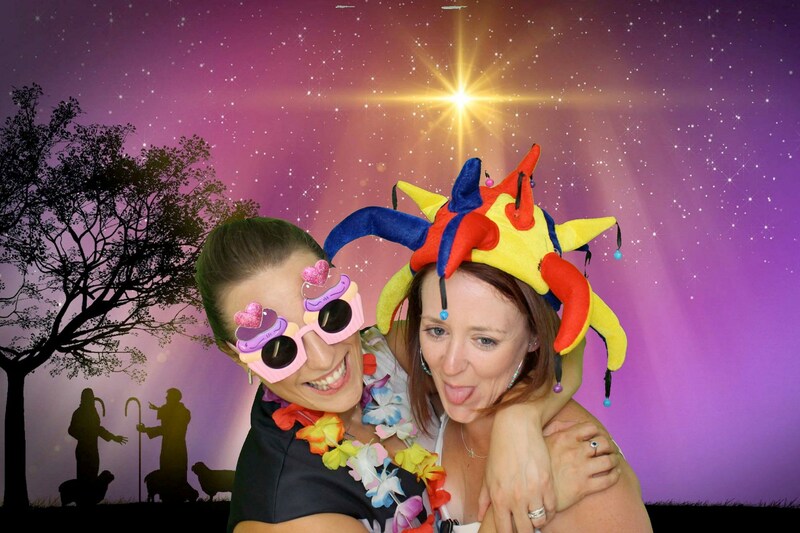 Your photobooth experience is guaranteed to be great fun, entertaining and above all else - FUN! If you're looking to orgainise a unique and memorable Christmas Party, hire one of our Photobooths or our Magic Selfie Mirror - both are great FUN. The prints are instantaneous, of the highest quality and capture the festive Christmas Party mood. Weddings, Birthday Parties, Corporate events or Children's Parties, our Photo Booths and Magic Mirror are guaranteed to provide hours of fun, laughs and entertainment. With our huge 32” touchscreens in our Photo Booths and two Photobooth attendants, your photobooth experience is guaranteed to be great fun, entertaining and memorable. We don't offer Gold, Silver or Bronze services, or 7 - 8 mind boggling different packages to pick from - life is already far too complicated! 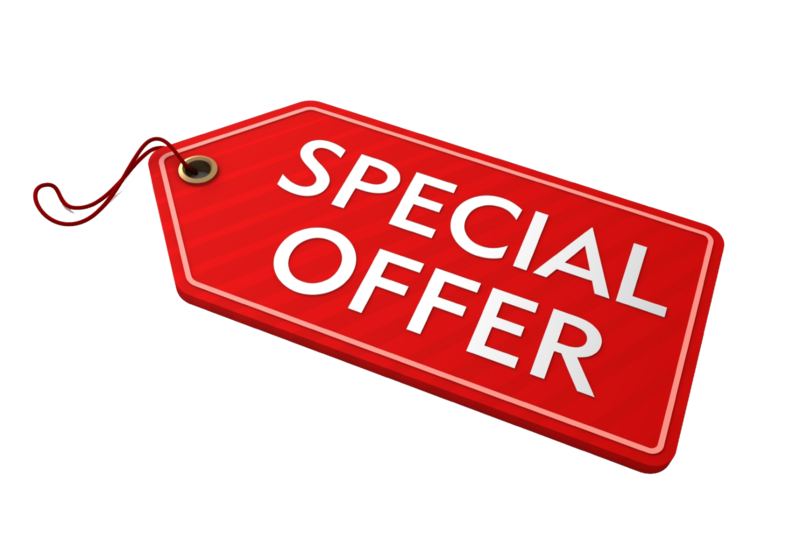 We offer one, easy to understand hire package packed full of features. If you're looking for a unique and memorable way to capture those special moments, look no further. Our top of the range Photo Booths and Magic Mirror will make the perfect addition to your event. Photobooth Attendants, a digital copy of all prints taken presented to you on a USB stick after the event. Additional hours. 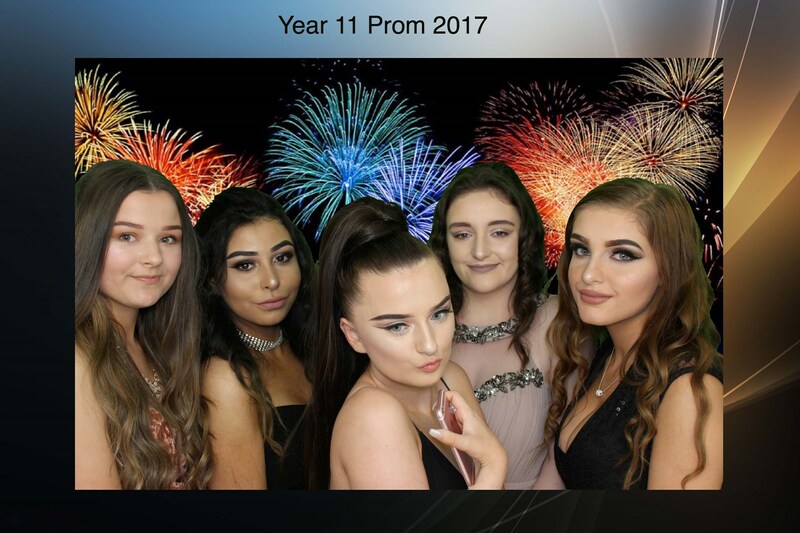 If you wish to have the Photo Booth or Magic Selfie Mirror for more than the hours stated, an additional charge of £75 + vat per hour will be required. Mileage – dependent on location of the event. No charge will be made for events within a 25 mile radius of Lincoln (50 miles maximum round trip), there may be a small additional charge for distances exceeding 25 miles (£0.75 + vat per additional mile).